If you are interested in running cross country races this coming autumn, please contact the team managers. Chris Prince is running the junior teams for the Oxford Mail League, Paul Kelsey is running the teams for the Chiltern League, and will be happy to hear from you. Congratulations to our Men’s veterans team coming 2nd in the Southern Counties Veterans Final held at Ashford on September 30th. Beaten by only two points, they pushed Southampton AC all the way. Oxford City AC, offering training and competition for all ages and abilities for athletes throughout Oxfordshire. 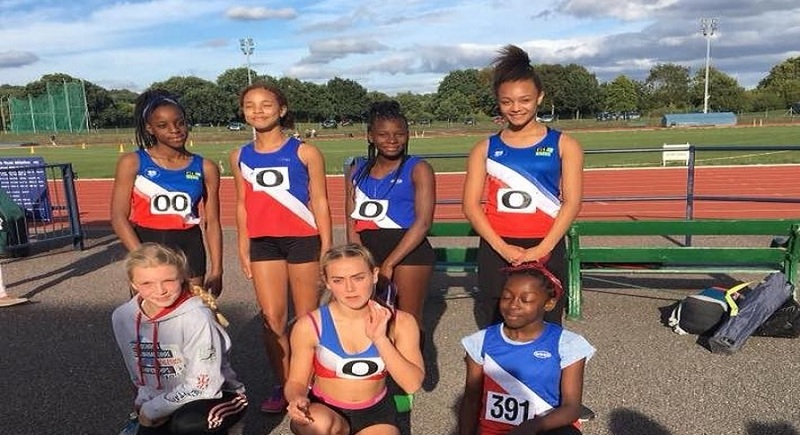 Looking for an athletics club to join in Oxfordshire? Oxford City Athletic Club – Oxfordshire’s oldest and best known athletic club. Contact us if you are interested in joining an athletic club or want to know more about what we do.